Just after removing Opera Max from Playstore late last year, August 2017 to be precise, the company has went more further to remove Opera VPN from Google Playstore. The company has it that they want to focus more on their Browser. Though you can still find Opera VPN on the iOS app store as it's currently still available there. Opera hasn't still given any official statement on why the VPN was removed. 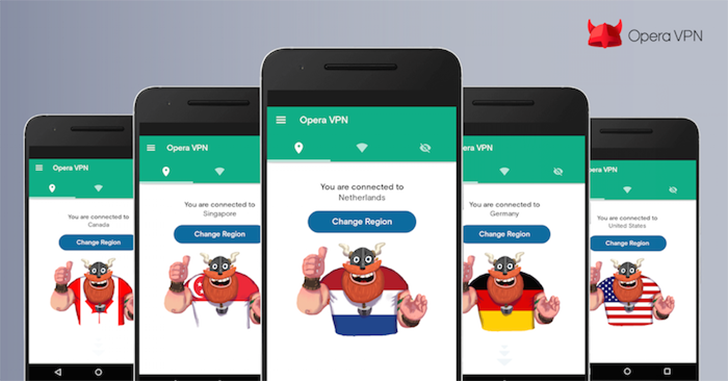 Opera VPN was designed to help internet users block ads and make your browsing more secure. The good news is, the app still works very well if you have the app installed on your Android phone. iOS users can still find Opera VPN in their app store, while the Android version has been removed from Google Playstore. Both versions were last updated in October 2017. If you still want to download Opera VPN on your Android device, then you can download it from another source below. Download Opera VPN - ApkMirror.